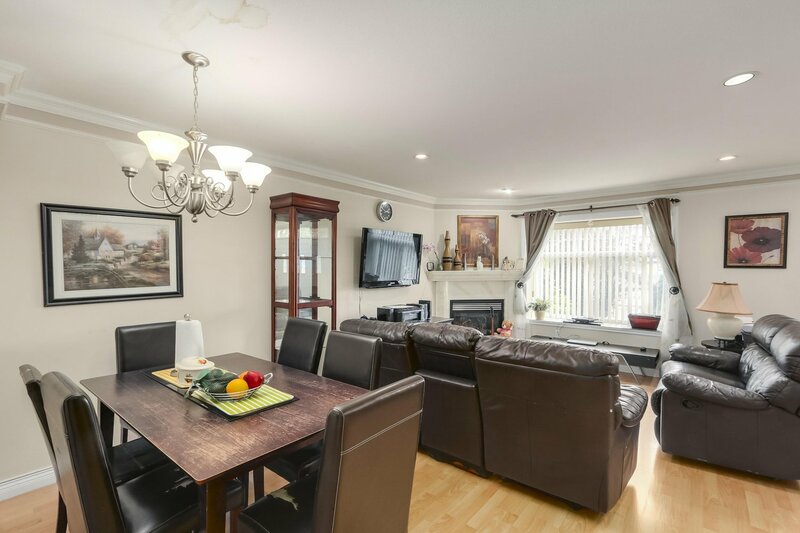 Located on the QUIET side of the street is this Well-maintained side by side 1/2 duplex with over 1800 sqft of living. 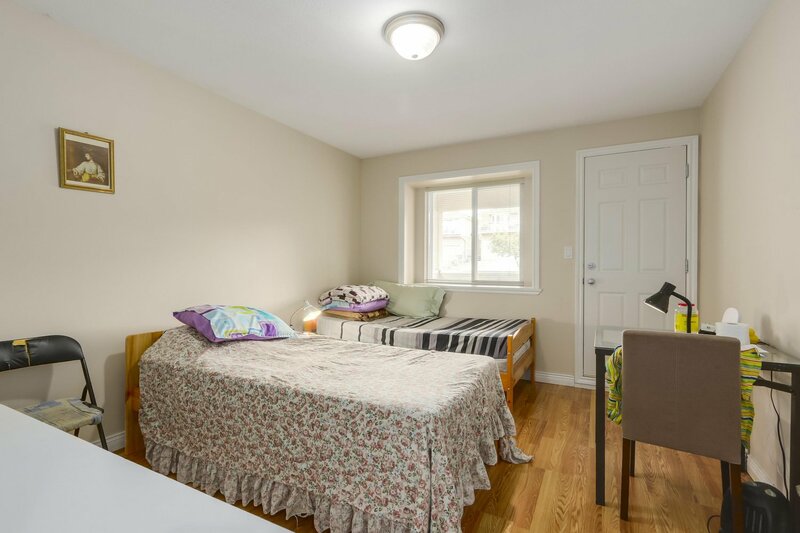 Spacious rooms and large kitchen, perfect for a growing family. 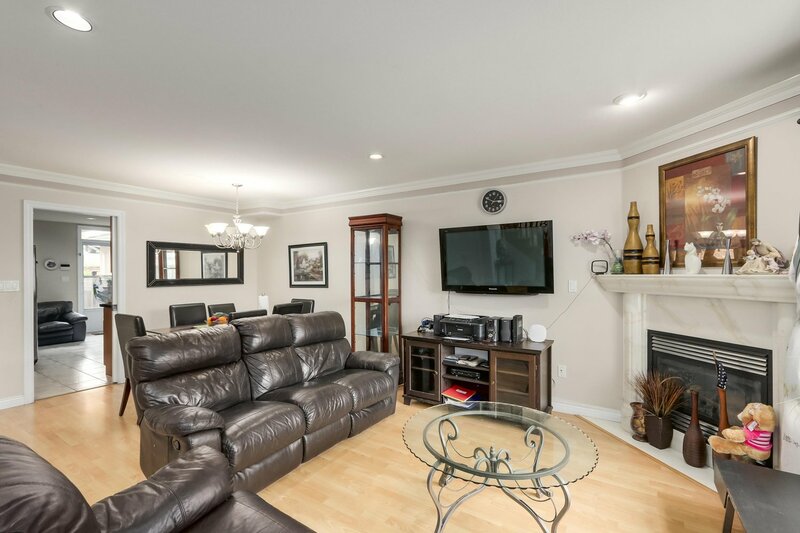 Gas fireplace and radiant heat throughout. 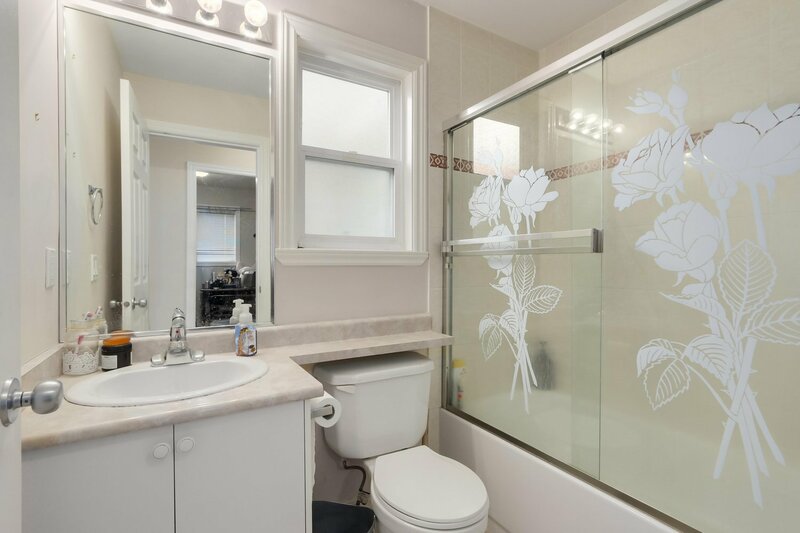 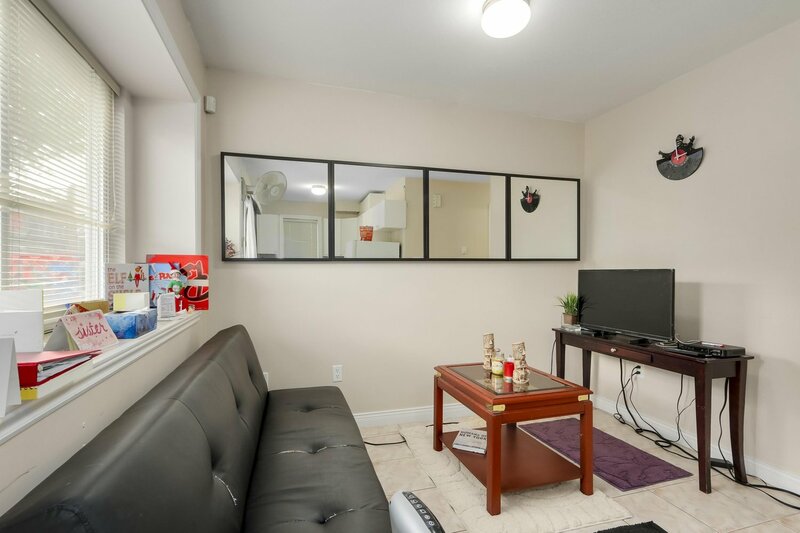 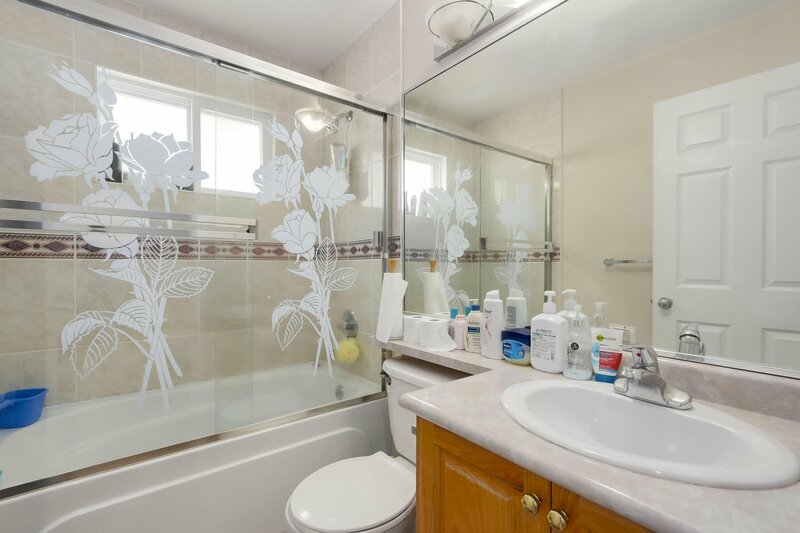 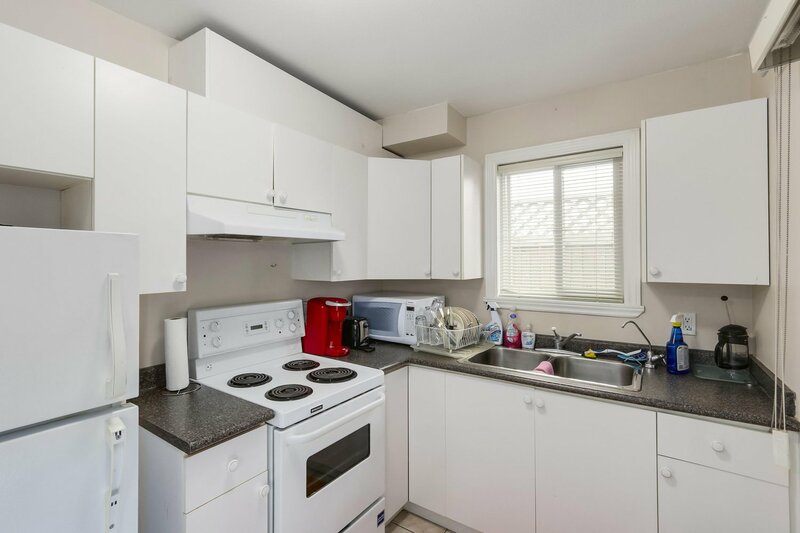 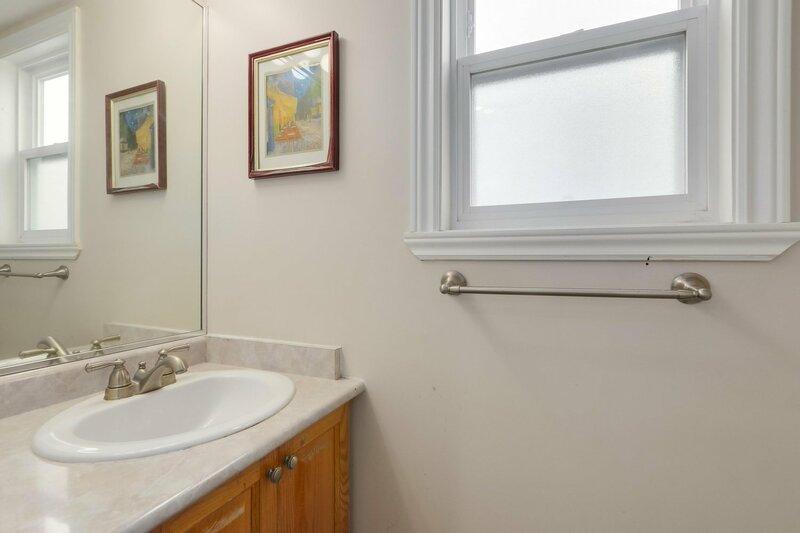 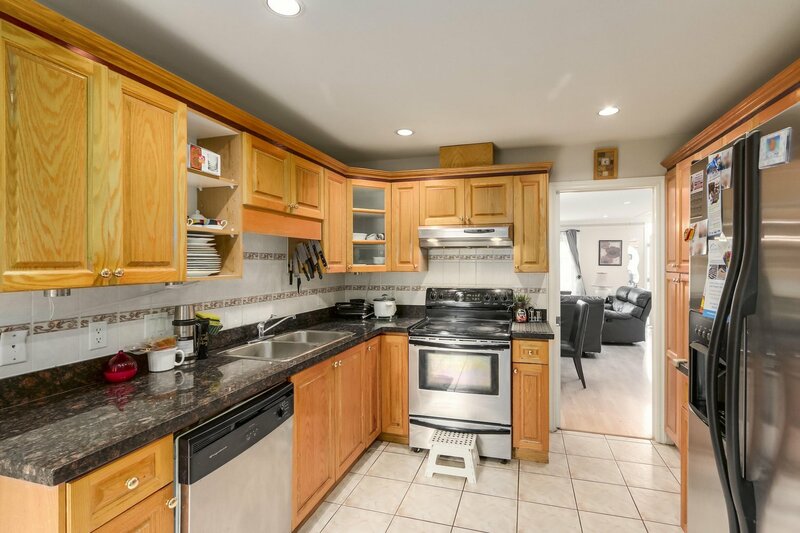 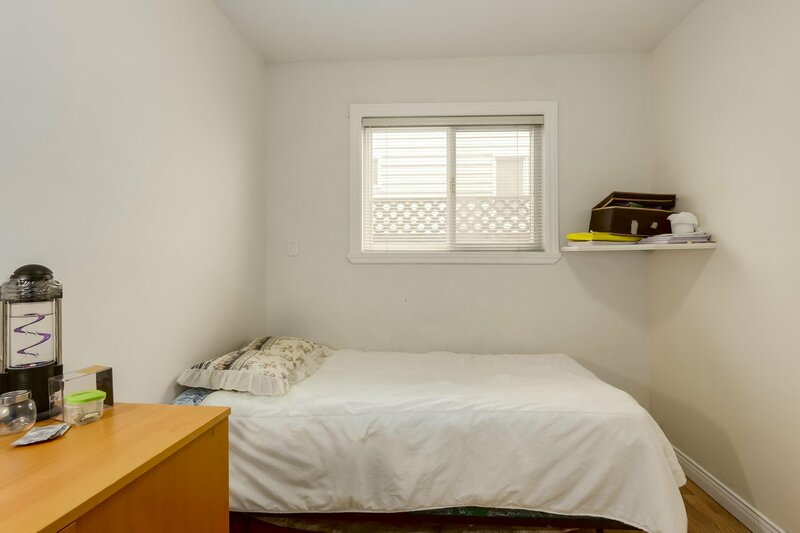 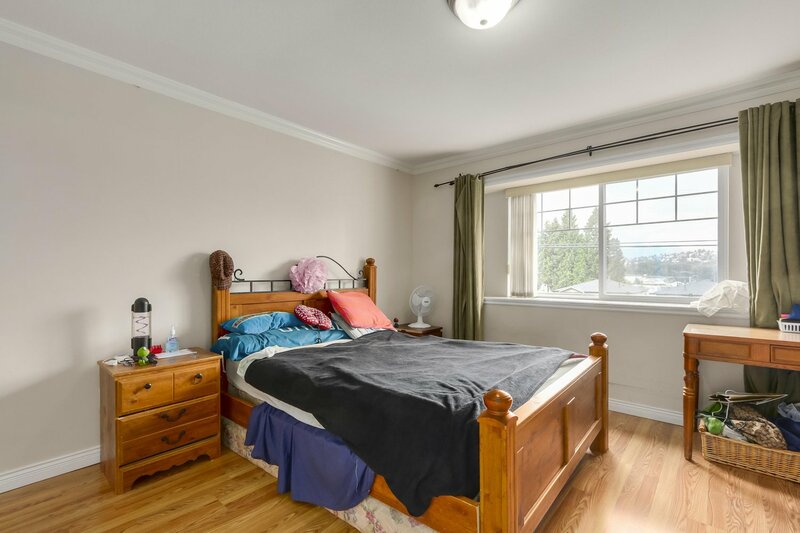 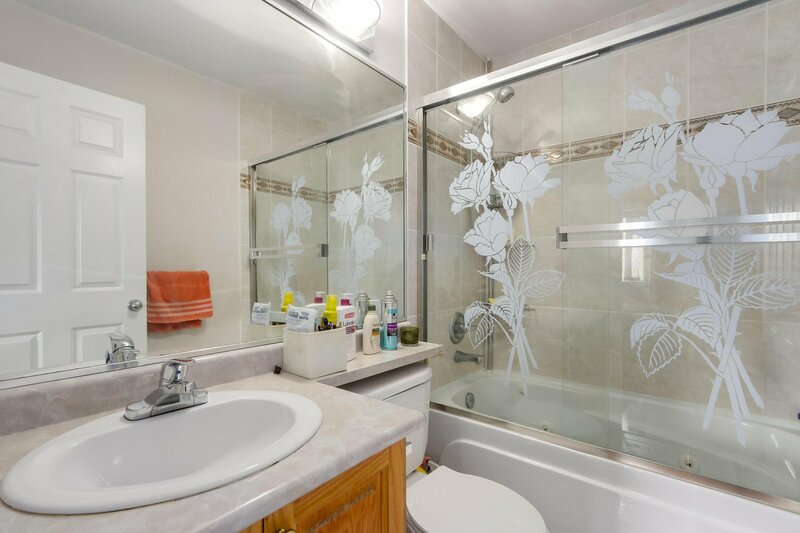 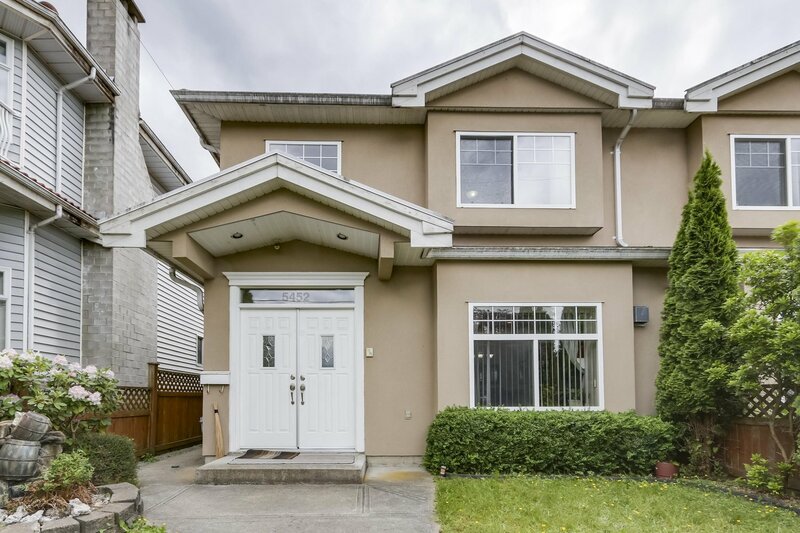 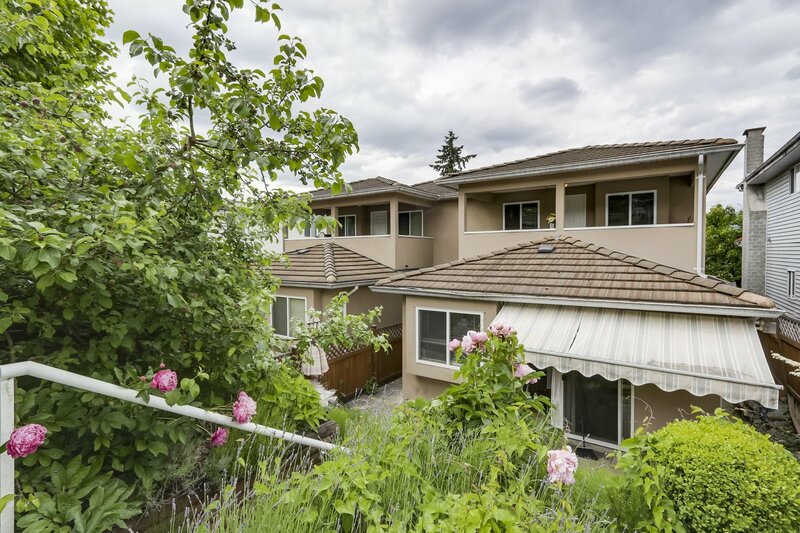 Conveniently located in desirable Burnaby Central area close to transit and BCIT. 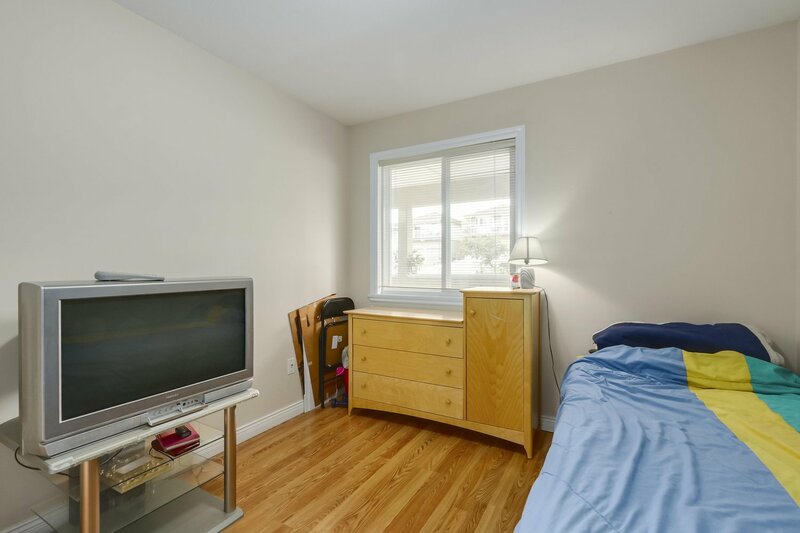 All this and a One Bedroom suite with potential for a two bdrm suite that has a separate entrance.